Japanese Peppermint 100% Pure Essential oil is often listed as one of the most useful essential oils available. Peppermint essential oil has a sharp, fresh, penetrating scent based on its high menthol content. Peppermint 100% Pure Essential oil is often listed as one of the most useful essential oils available. 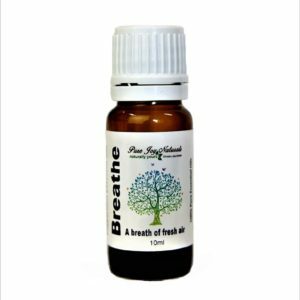 Peppermint essential oil has a sharp, fresh, penetrating scent based on its high menthol content. What is really interesting is that this variety of Peppermint essential oil is called “Japanese” but it actually comes from India. It is one of the most commonly known and used varieties of peppermint. 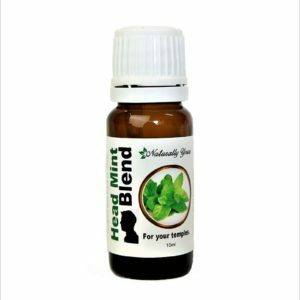 This versatile oil is also available in our Head Mint Blend which is a ready to use roll on. Simply, roll onto your temples and back of your neck to help relieve the effects of stress and headache. Product Abstract: There are several species of the mentha arvensis, a perennial herb that can grow to 3 feet in height. It has hairy leaves with serrated edges and spiked purple flowers, and spreads by way of its underground runners. It is one of the oldest documented medicinal herbs. Peppermint Japanese is known for its high menthol content, and menthol crystals sometimes form right on the leaves. Cautions: Dilute very well before use; for external use only. May cause skin irritation in some individuals; a skin test is recommended prior to use. Contact with eyes should be avoided. Keep out of reach of children.